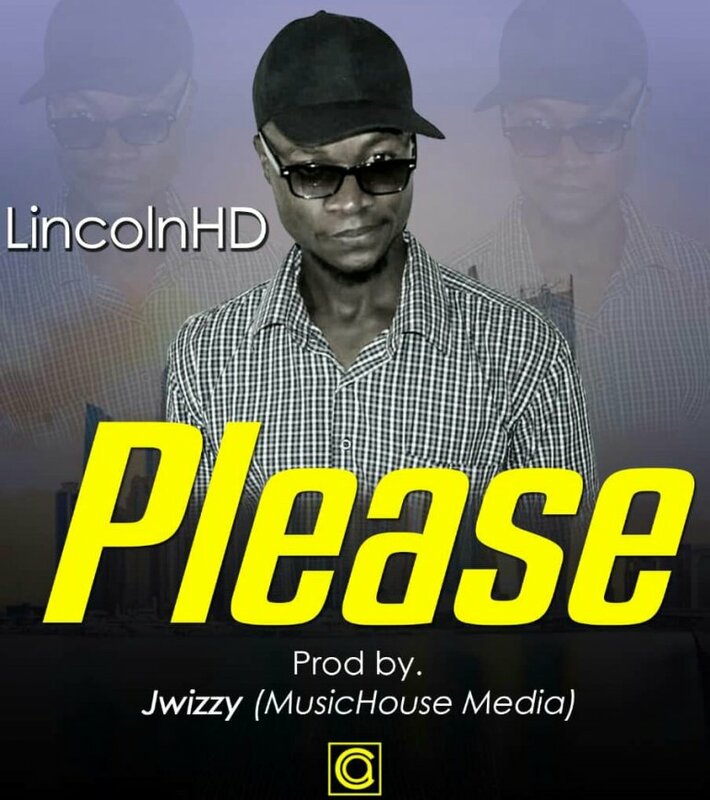 LincolnHD formerly known as BuggarHD drops the first single under his new persona, the song titled “Please” is impressive re-introduction for ya’ll to enjoy. The production credit goes to Jwizzy. TheProof ft. Mpikwa - "Sky Level Shining"